No yard work, no worries. 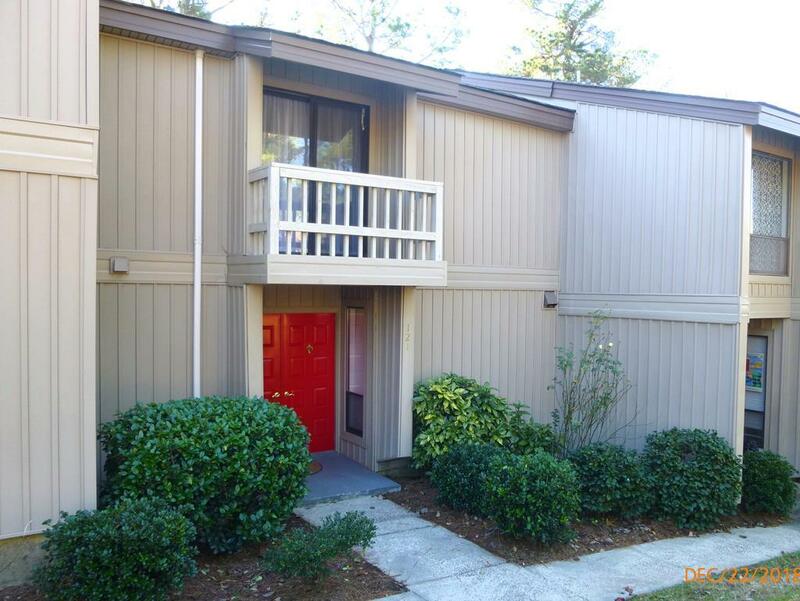 Newly renovated (over $19,000) 3 bedroom, 2 1/2 bath townhome condo with almost 1600 sqft. Custom kitchen with granite countertops and SS appliances. Freshly painted with neutral colors. Fireplace in living room. All appliances including washer and dryer. Outside storage at patio with view of the golf course. Wonderful neighborhood close to shopping, restaurants and schools (schools must be verified as they are subject to change). Can be rented for $1200/mon plus utilities. Non-smoking home. Pet considered with pet deposit. Can also be rented with option to buy. Immediate occupancy. Listing provided courtesy of Anthony Deluca of Tcld Realty, Llc.